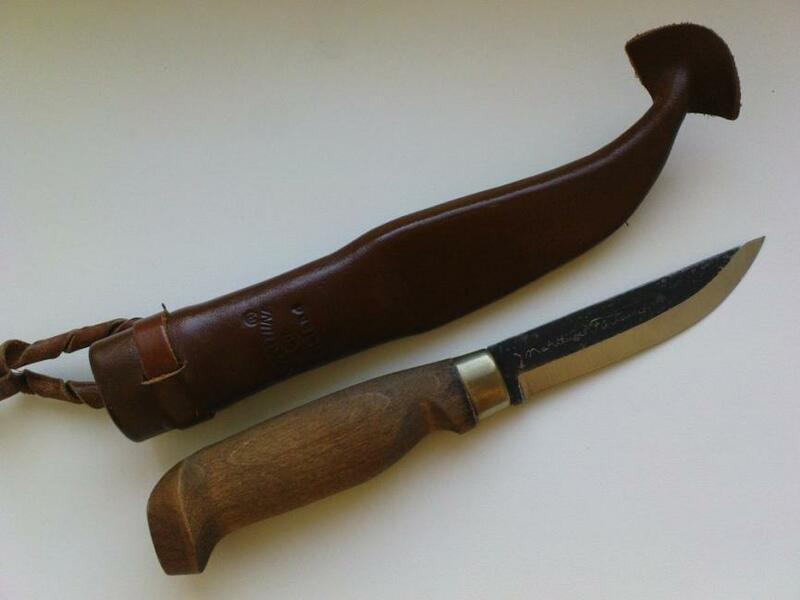 Finnish company Marttiini was established in 1928 by Jann Marttiini who designed the first knife Lynx. 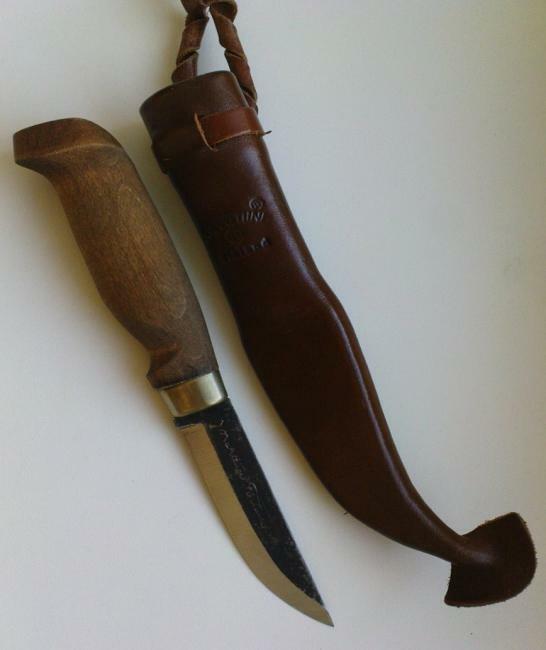 The company has a long tradition in producing perfect knives which will not let down even in the toughest moments because a knife was always of a great importance for survival in harsh conditions to inhabitants of the North. 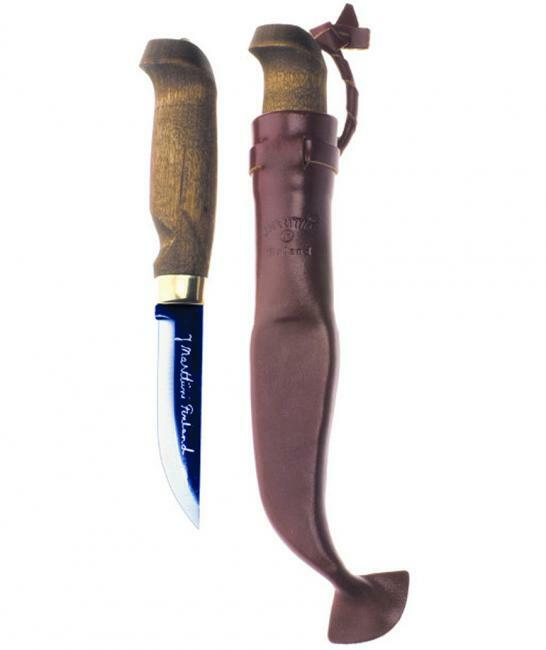 Marttiini knives are suitable for hunting, fishing, camping, households or professional utilisation. When producing knives nowadays, Marttiini company combines the most modern producing Technologies with unique Finnish design and traditional experiences which have been gained for more than 80 years. 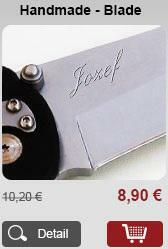 They give great attention to selection of the suitable material for blades and handles. 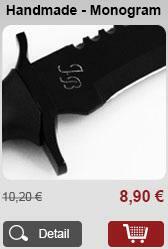 For blades making Marttiini uses carbon steel, carbinox T508 and rustproof chromic steel 440C, 4034, 420C. MARTEF coating improves cleaning and resistance against corrosion of the blade. 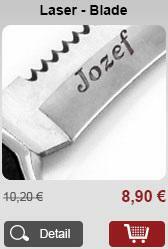 A traditional material for handle making is Finnish curly birch which is durable and very beautiful. With some models birch is treated by heat which gives wood dark colour of hard wood. They also use classic birch, Pakka wood, rosewood and rubber blends. 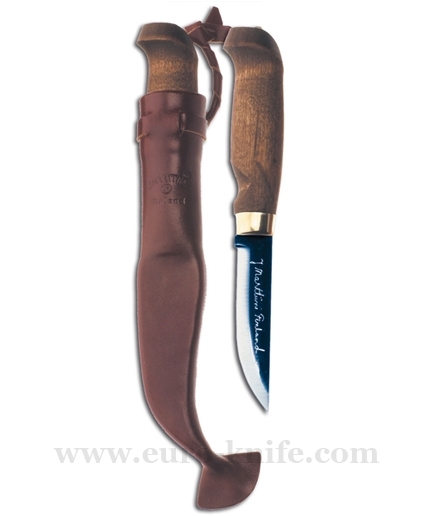 Sheaths are made of natural varnished leather, plastic and nylon fibre Cordura from DuPont company.